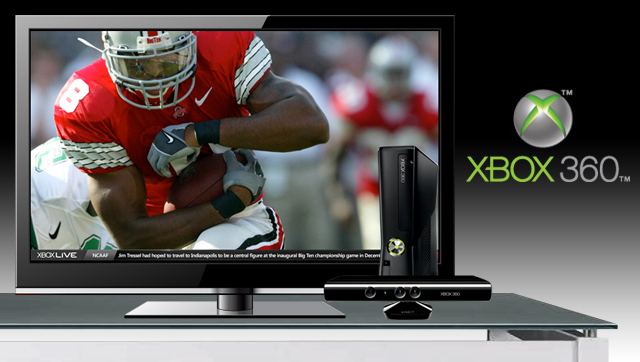 Microsoft recently released the successor to their Xbox 360, the Xbox One. Almost 90% of the people were anticipating for the new launch to be ‘Xbox 720’ but well, Microsoft had other plans. The new Xbox One is not only higher in technical specs than the previous Xbox, but also has far more applications and features over the prior versions. 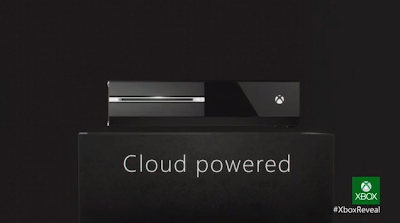 The Xbox One has an 8-core x64 AMD CPU, multiple USB 3.0 ports, 500GB HDD and 8GB DDR3 RAM. It is designed to serve as a full home entertainment system. Let’s take a look at a few extraordinary features, other than the technical specs, that the new Xbox has to offer which no other console has yet come across effectively. 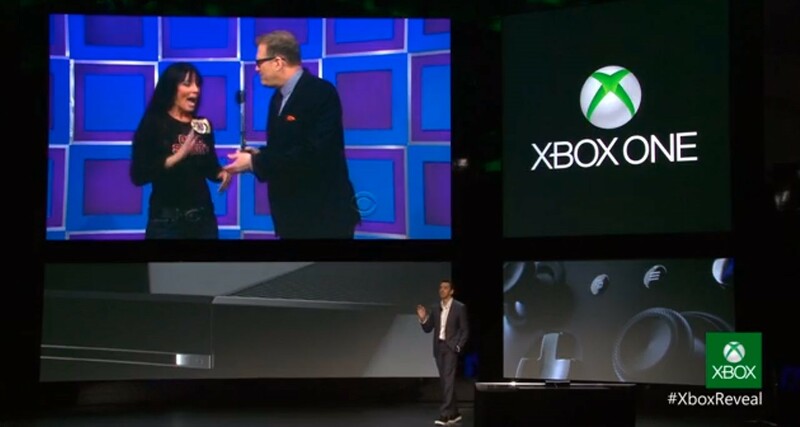 The Xbox One will be voice powered. Like any other voice recognition system, the console will detect your voice and will act accordingly. For example, saying “Xbox ON” will actually turn on the console from powered off state. We never really thought about watching television on a gaming console. Maybe because it is not meant for that. However Microsoft in their attempt to make the console a complete home entertainment introduced TV on the Xbox. The feature will work with your cable or satellite provider. The Kinect feature introduced by Microsoft for the Xbox 360 was no doubt an amazing invention. However, the poor results in bad lightning with the Kinect really pushed Microsoft to redesign the hardware. The new Kinect is well, too great than the previous. It can not only detect your body gestures but also your heart beat. It can even detect your voice in a noisy room. 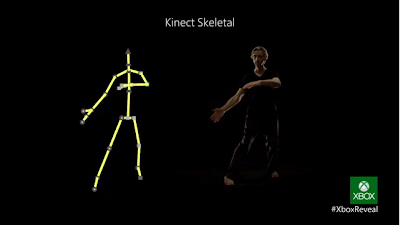 Plus, the lightning is no longer the issue with this new Kinect. Yes, since Skype is now a part of Microsoft, it is added as a feature in their new console. 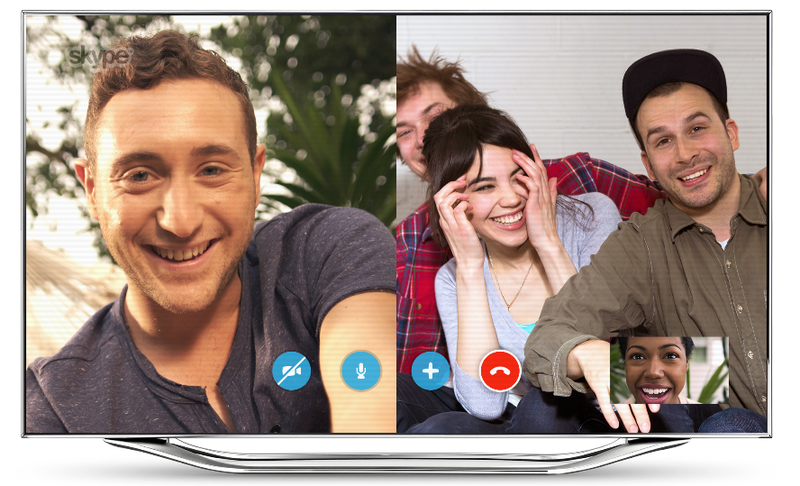 The console has a full HD 1080p camera which will definitely provide an immense Skyping experience. Ever tried multitasking on videogame consoles? Well, not really because nowhere was there such an option. 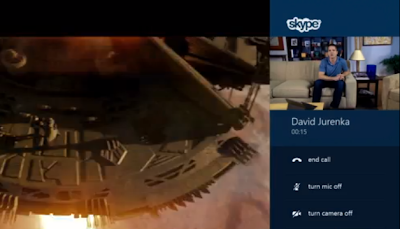 But the new Xbox One has this “snap” feature which is an implementation of the concept. It allows you to use multiple apps at a time. This feature is similar to the one windows 8 where you can place an app on the left or right tile area. 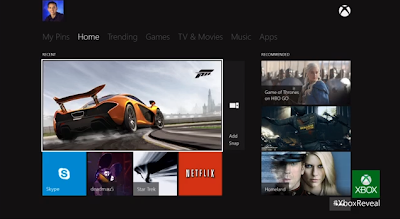 Instead of calling it a gaming console, Microsoft prefers “Entertainment Console”. This clearly is because of the amazing features that they’ve added with the console like Live TV, Skype and a lot of other apps. The purpose of the console is not just to play games on now, it also provides a lot of other entertainment options. Xbox One supports multitasking. You can open many applications at a time. The interesting part is, switching between them is also possible in a fast manner. The voice recognition system of the Kinect serves the purpose. You just say “go to TV” and bam! You get there. Live is the most popular online gaming platform that exists. 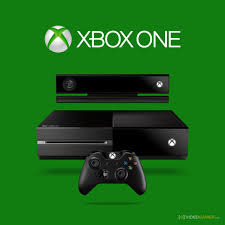 The current Live game servers are estimated to be 15000 but Microsoft is expanding that count to over 300,000 so as to ensure a perfect gaming experience. Xbox has now partnered with the ESPN, which means that while you are playing on this latest console, a score will pop up a notification from the ESPN fantasy which will tell you the performance of your player.